April’s Fool Day is a day traditionally for playing tricks on others. The tricks are meant to be harmless tricks, aimed particularly at fooling someone into believing something that isn’t real. Some tricks often done are swapping salt and sugar at tables, smearing lard on toilet seats and setting unsuspecting people’s clocks ahead. 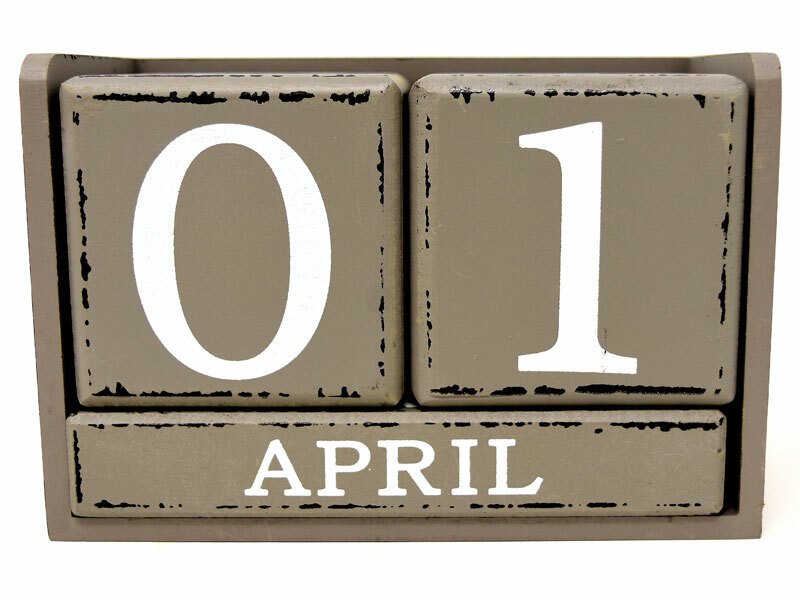 April’s Fool Day started becoming widely popular in England in the 1700s. It is commonly believed that it sprang up when the calendar was reformed, making the start of the new year 1st January instead of 1 April, as it had previously been. 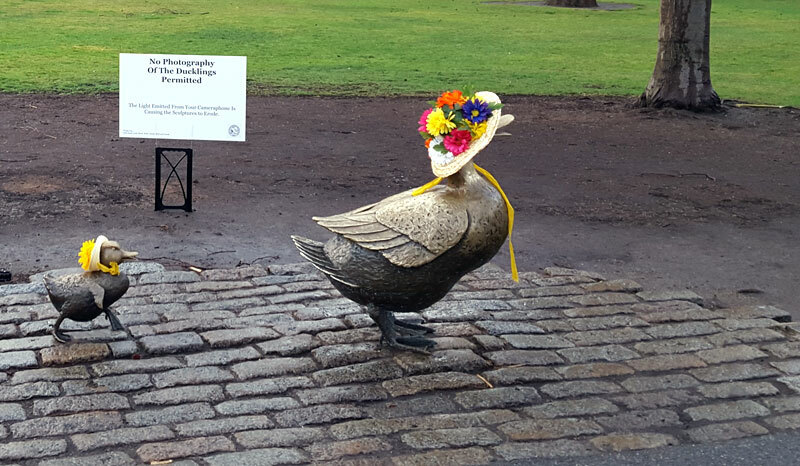 Or, it may be older, dating back to far earlier traditions celebrating spring. In fact, the Romans had a holiday called Hilaria, which was on 25 March, on which they played practical jokes on each other, and played at games and amusements. People were allowed to dress up and imitate whoever they liked without repercussion. The day is also observed in countries such as France, Quebec and other French-speaking parts of the world. 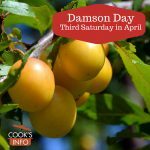 On this day, what dish can be better to make than a good old-fashioned Fool? In 1957, spaghetti was still relatively unknown in the United Kingdom. 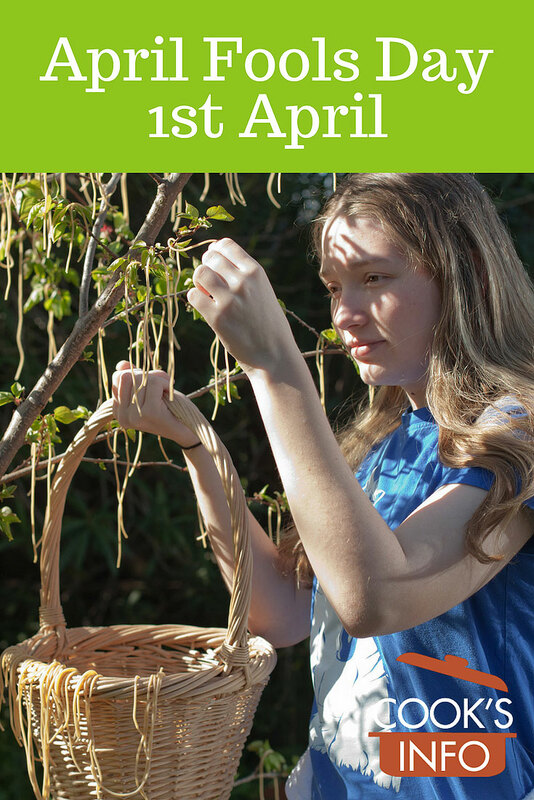 That April Fool’s Day, the BBC ran a short news reel showing spaghetti being harvested from a tree. Callers in asking how they could start their own spaghetti tree were advised to stick a piece of dry spaghetti into a can of tomato sauce.